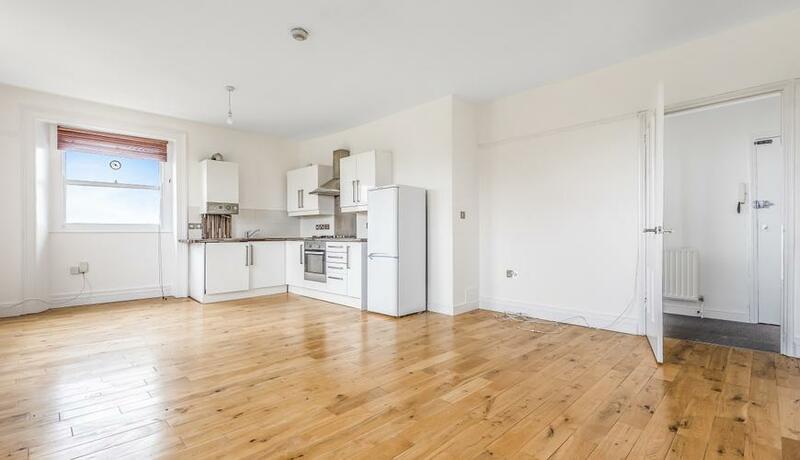 This stunning and spacious conversion apartment to let, set on the top floor within this impressive building. Offering large open plan kitchen / reception with dual aspect windows and views over the Heath. Modern bathroom with shower over bath and period features throughout. 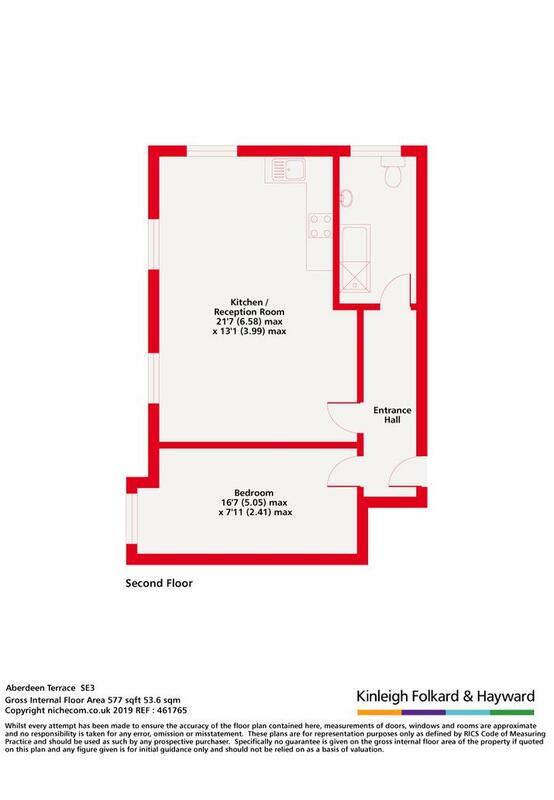 Situated opposite the Heath and close to Lewisham Zone 2 mainline trains and DLR and a short distance to Blackheath Village for restaurants, bars and nightlife.